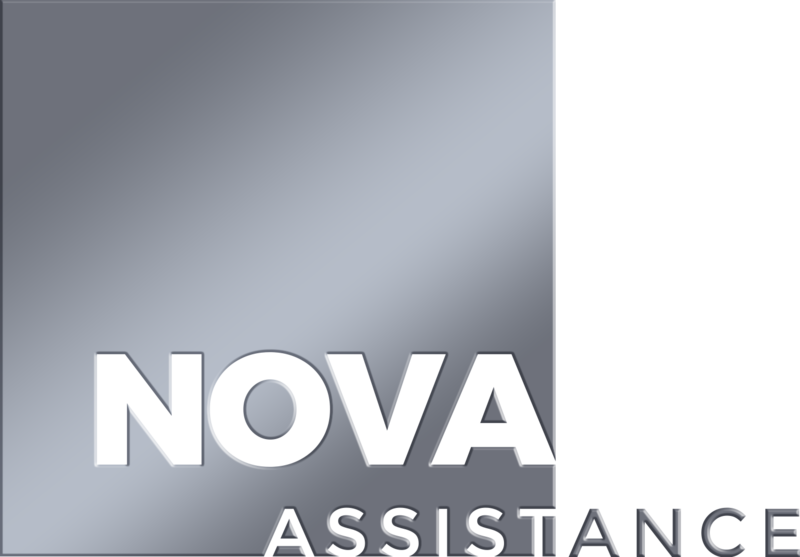 Nova Assistance is your friend in the field of insurance. 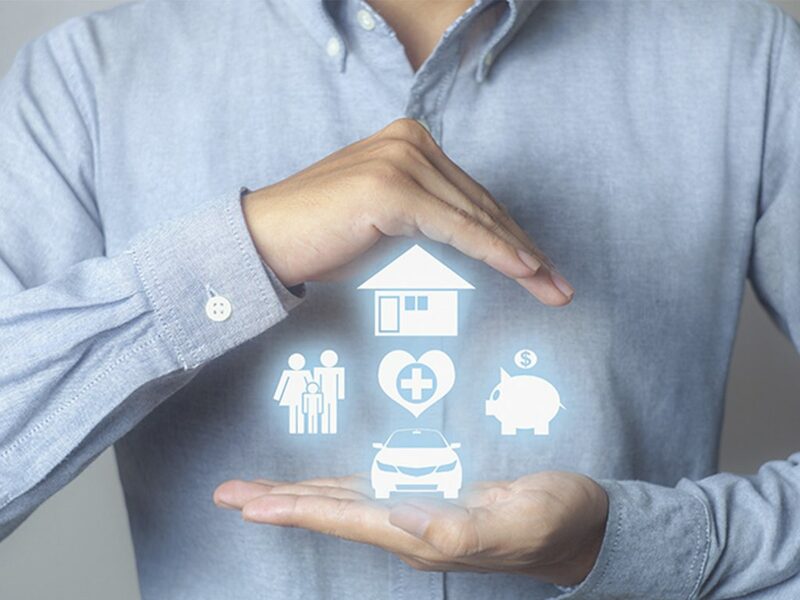 We help you to select the insurance policy you need, depending on the purpose, whether it is property insurance, life or car insurance, based on options and rates. A wide range of suppliers and partners allows us to compare prices among the order of 10 insurance companies and choose the most appropriate offer for your case. 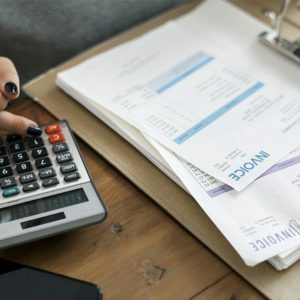 Each insurance contract has its own characteristics, knowing about which, it is easy to choose an option by the ratio of price, quality, and necessary service. One of our proposals of auto insurance is CASCO policy. It covers not only damage caused to third parties, as in the case of CTP, but also the damage of the insured himself. And It does not matter who is the cause of the accident! The CASCO policy also covers the theft of a car or its individual parts. The price selection varies depending on many indicators: the age of the vehicle, its model, insurable risks, the presence / absence of the franchise and its size, driving experience of the insured, method of payment and the territory covered by the policy. Depending on the type of policy, insurance can cover damage caused both in Moldova and in Europe and the CIS. Carrying out a comprehensive analysis of all factors, it is possible to select a CASCO policy, which at the same time will not be pricey and will protect the car from all possible risks in each individual case. From the moment you sign the insurance contract, we provide ongoing consultation and customer service. Each insured person has a contact person who is in touch with him/her 24/7. At any time you can call the contact number and ask the question of interest. NOVA Assistance has been working in the insurance market for more than 8 years. 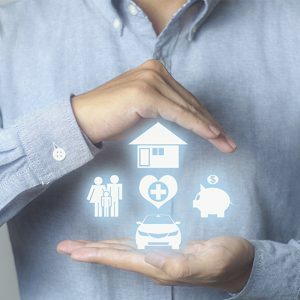 During this time we have created an established network of insurance partners, which allows us to provide a wide range of services, taking into account the wishes of the client. Our services include not only the selection and execution of an insurance policy, but also the protection of the client’s interests in front of the insurance company and the repair shop. When making insurance in NOVA Assistance, you can always be sure of the openness of the whole process. Our managers provide full legal advice to the client. 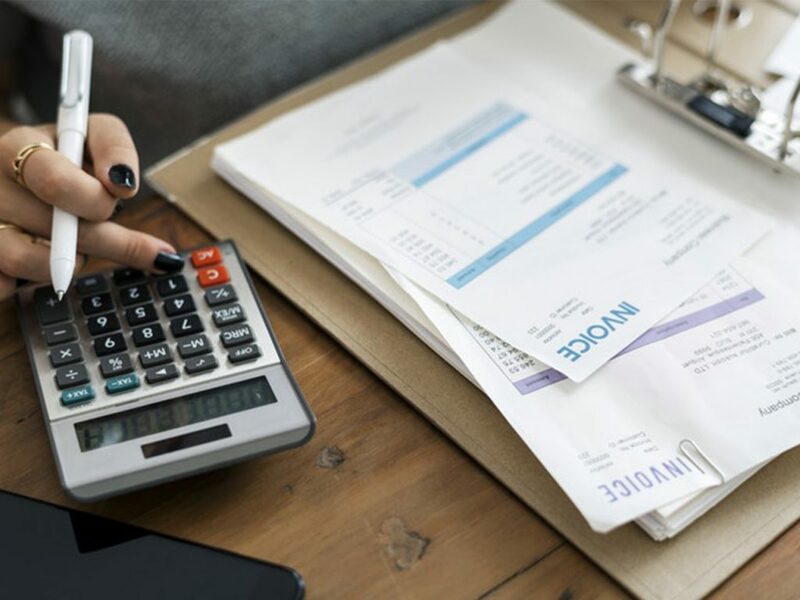 We will tell you exactly what documents you need to get a refund, and, besides, we are responsible for the quality of the services of the insurance company. Even if you have never had an insurance before, our manager will make all the details clear for you. In addition, we are the legal guarantor of a contract. The documents for compensation, namely the insurance contract, a certificate confirming the occurrence of the insured event, car documents (technical passport, driver’s license, vehicle registration certificate), court order and others are handled by our manager, which makes life easier for our customers. Thanks to the trust and loyalty of our partners, we can provide customers with the best payment terms, no matter whether it is a one-time payment or installment plan.